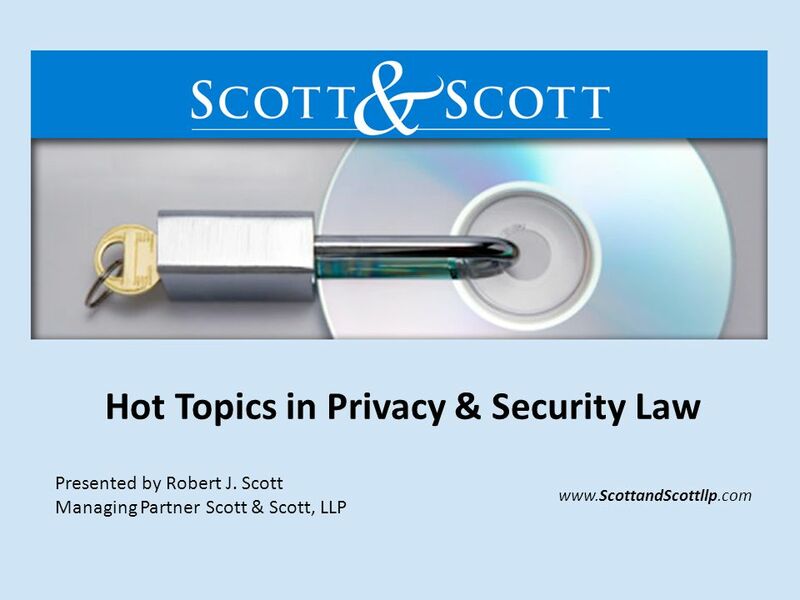 Hot Topics in Privacy & Security Law Presented by Robert J. Scott Managing Partner Scott & Scott, LLP www.ScottandScottllp.com. 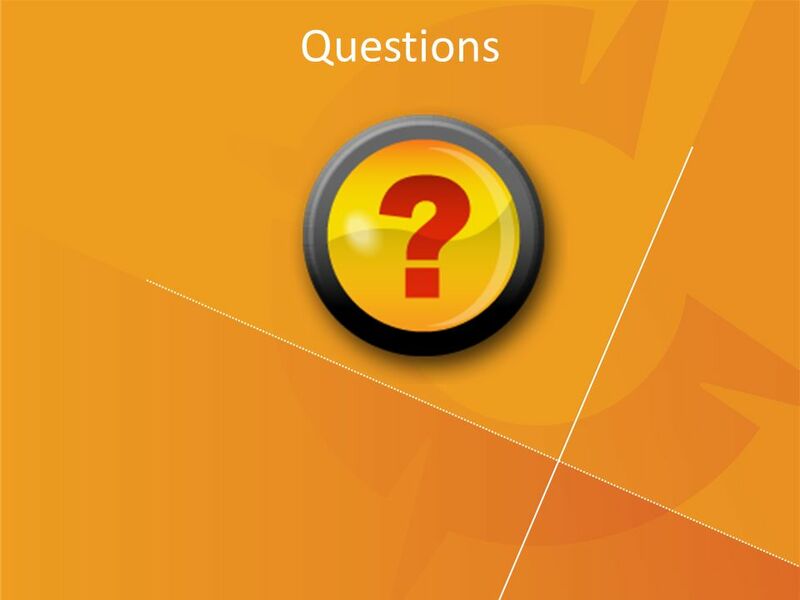 14 14 Risk Management Questions Do You have physical and system access controls in place? Do You have documented procedures for firewall, intrusion prevention, anti-virus, patch management? 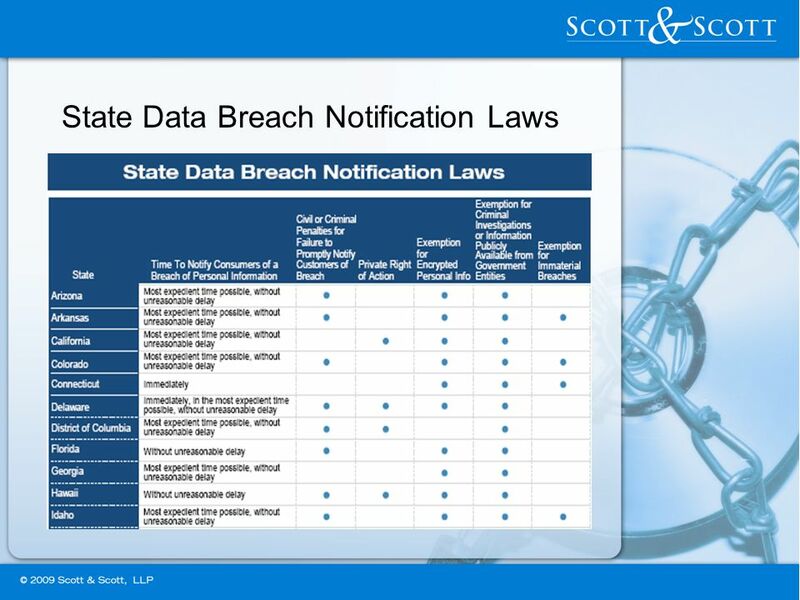 Do You have encryption tools to ensure integrity and confidentiality of sensitive data including data on removable media? Do You have a program in place to periodically test security controls? Does Your hiring process include the following: criminal, credit, references, drug screening? 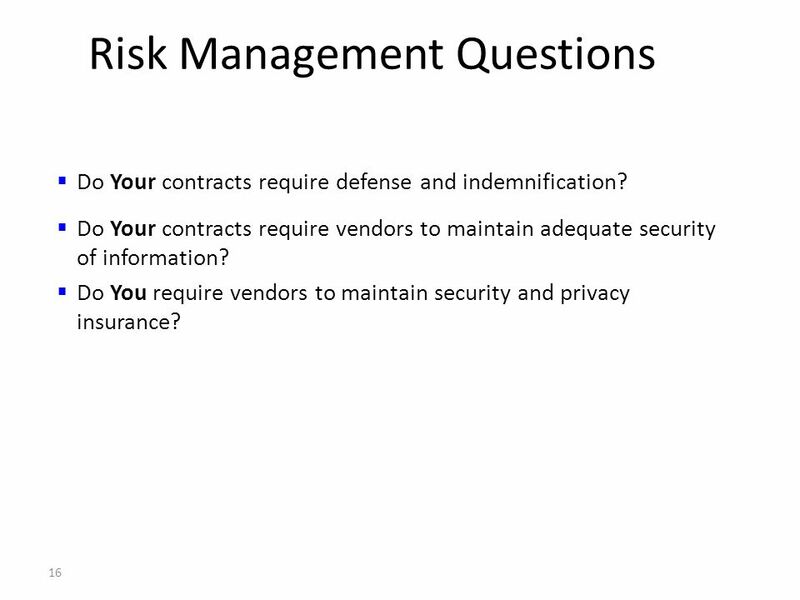 16 16 Risk Management Questions Do Your contracts require defense and indemnification? 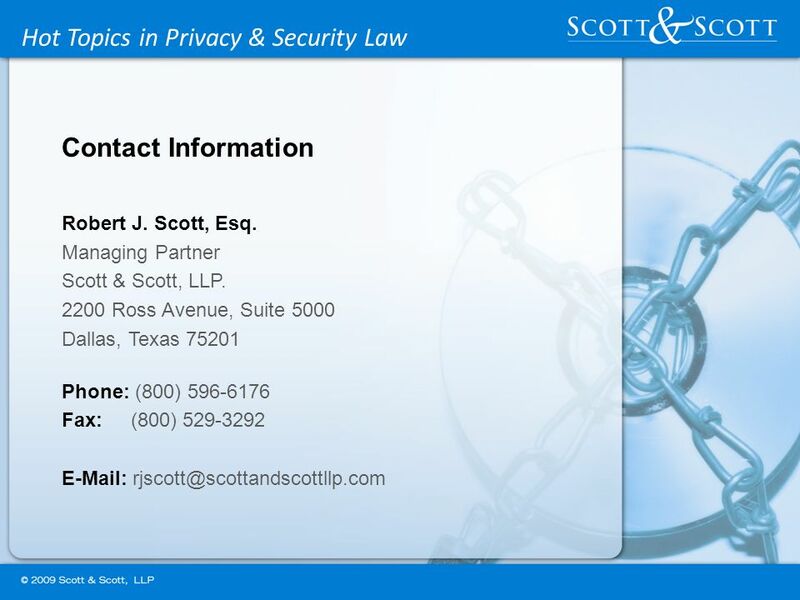 Do Your contracts require vendors to maintain adequate security of information? 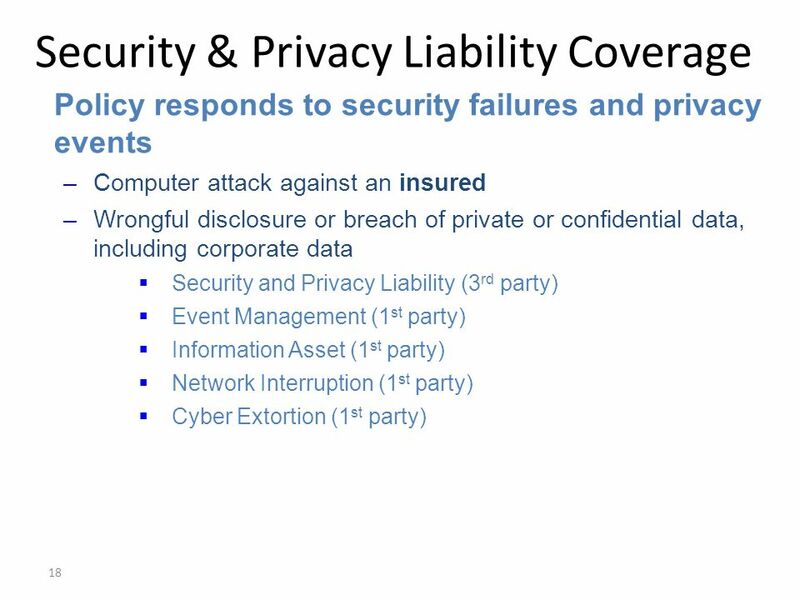 Do You require vendors to maintain security and privacy insurance? 21 21 Chartis is the marketing name for the worldwide property-casualty and general insurance operations of Chartis Inc. For additional information, please visit our website at www.chartisinsurance.com. All products are written by insurance company subsidiaries or affiliates of Chartis Inc. Coverage may not be available in all jurisdictions and is subject to actual policy language. Non-insurance products and services may be provided by independent third parties. Certain coverage may be provided by a surplus lines insurer. 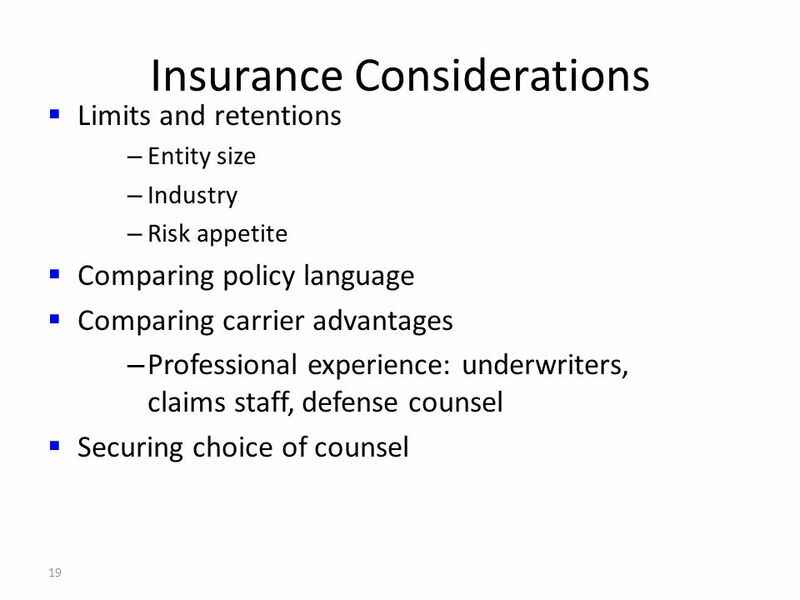 Surplus lines insurers do not generally participate in state guaranty funds and insureds are therefore not protected by such funds.www.chartisinsurance.com The data contained in this presentation are for general informational purposes only. The advice of a professional insurance broker and counsel should always be obtained before purchasing any insurance product or service. The information contained herein has been compiled from sources believed to be reliable. No warranty, guarantee, or representation, either expressed or implied, is made as to the correctness or sufficiency of any representation contained herein. The claim scenarios summarized herein are offered only as examples. 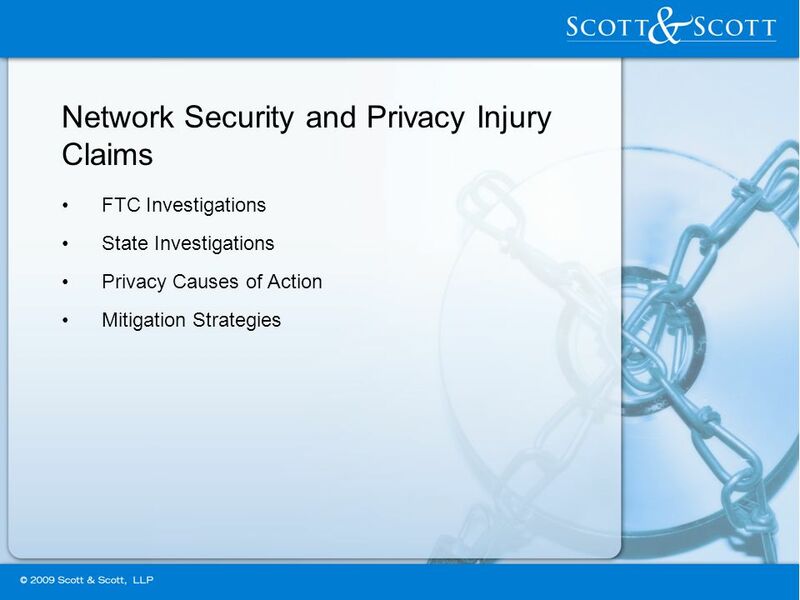 Coverage depends on the actual facts of each case and the terms, conditions and exclusions of each individual policy. 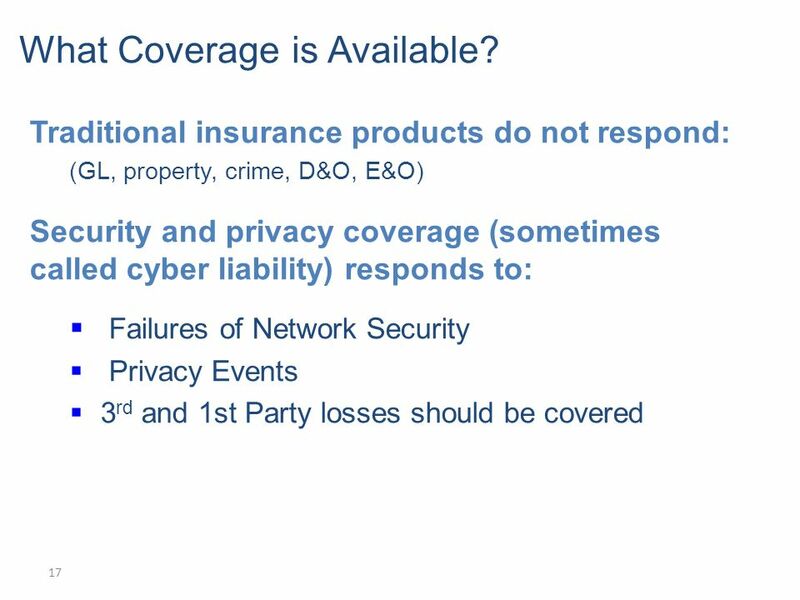 Anyone interested in the above product(s) should request a copy of the policy itself for a description of the scope and limitations of coverage. 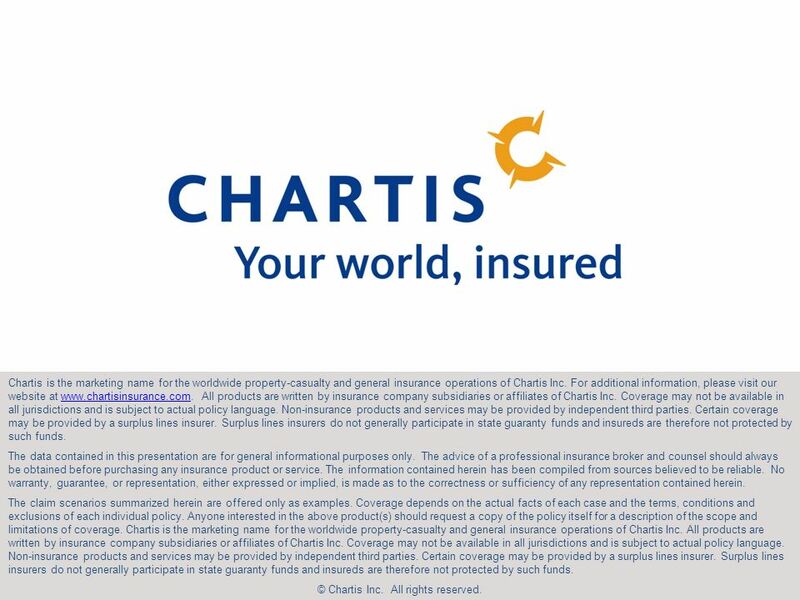 Chartis is the marketing name for the worldwide property-casualty and general insurance operations of Chartis Inc. All products are written by insurance company subsidiaries or affiliates of Chartis Inc. Coverage may not be available in all jurisdictions and is subject to actual policy language. Non-insurance products and services may be provided by independent third parties. Certain coverage may be provided by a surplus lines insurer. Surplus lines insurers do not generally participate in state guaranty funds and insureds are therefore not protected by such funds. © Chartis Inc. All rights reserved. 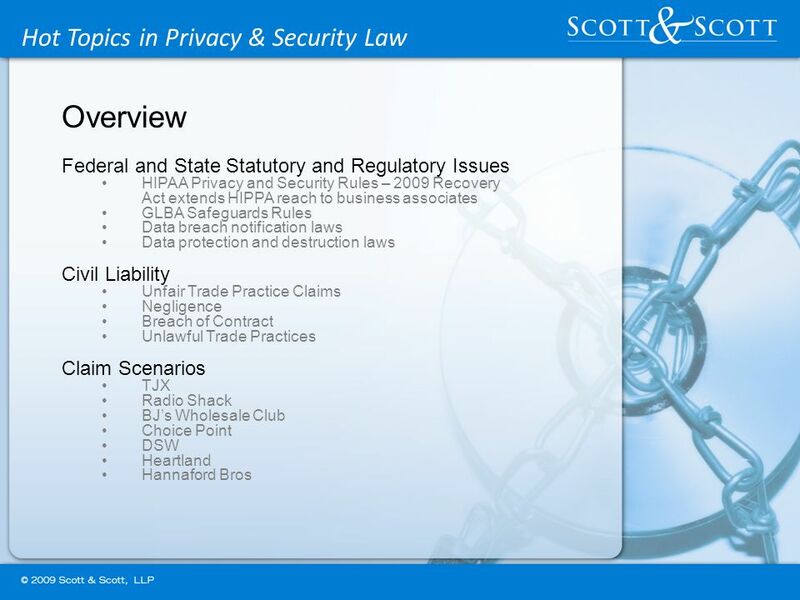 Download ppt "Hot Topics in Privacy & Security Law Presented by Robert J. Scott Managing Partner Scott & Scott, LLP www.ScottandScottllp.com." Property Inventory Valuation Replacement Cost Value The amount it would take to replace property with like property of the same quality and construction. Red-Flag Identity Theft Requirements February 19th 2009 Cathy Casagrande, Privacy Officer. 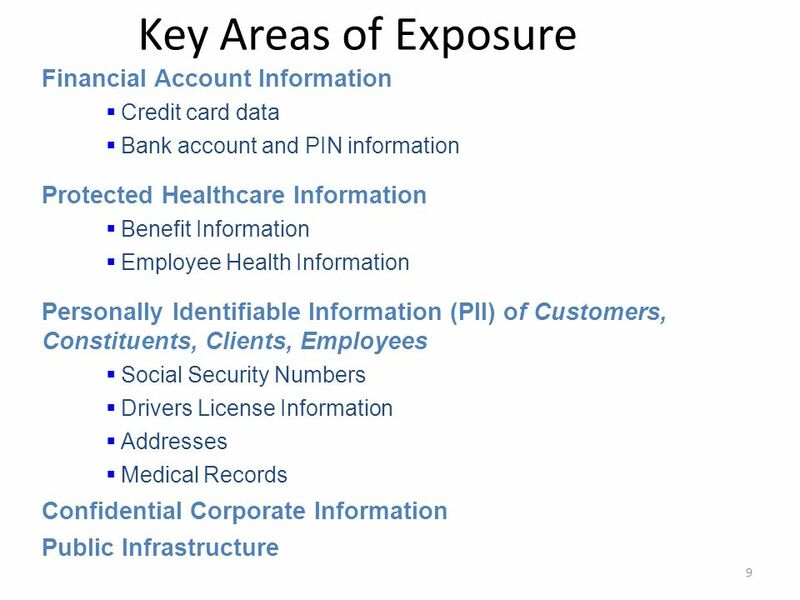 University Data Classification Table* Level 5Level 4 Information that would cause severe harm to individuals or the University if disclosed. Level 5 information. Insurance in the Cloud Ben Hunter, Canadian Underwriting Specialist Technology Insurance Specialty Chubb Insurance Company of Canada. 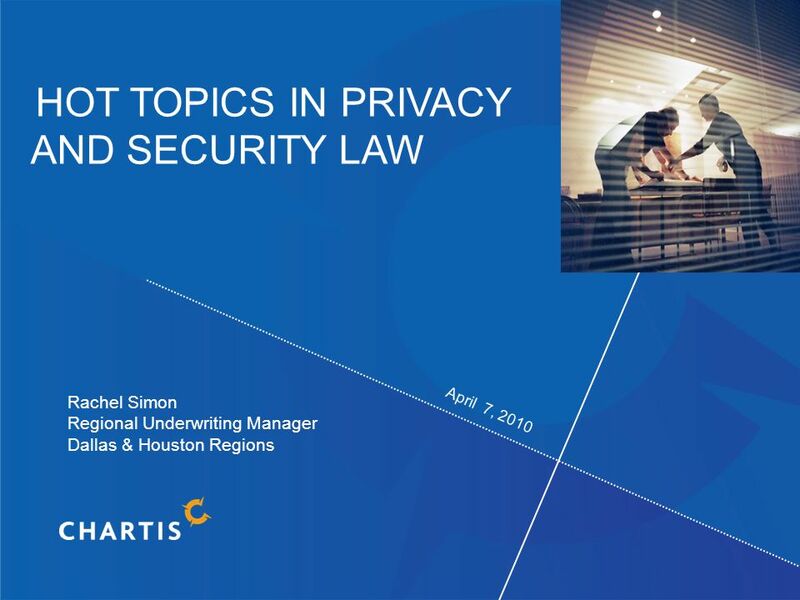 HITECH ACT Privacy & Security Requirements Cathleen Casagrande Privacy Officer July 23, 2009. Presented at: Ctuit Software and Lathrop & Gage LLP Food & Hospitality Roundtable San Francisco, CA April 29, 2013 Presented by: Leib Dodell, Esq. ©2008 Perkins Coie LLP Game Industry Roundtable Privacy Developments for the Game Industry Thomas C. Bell September 24, 2008. 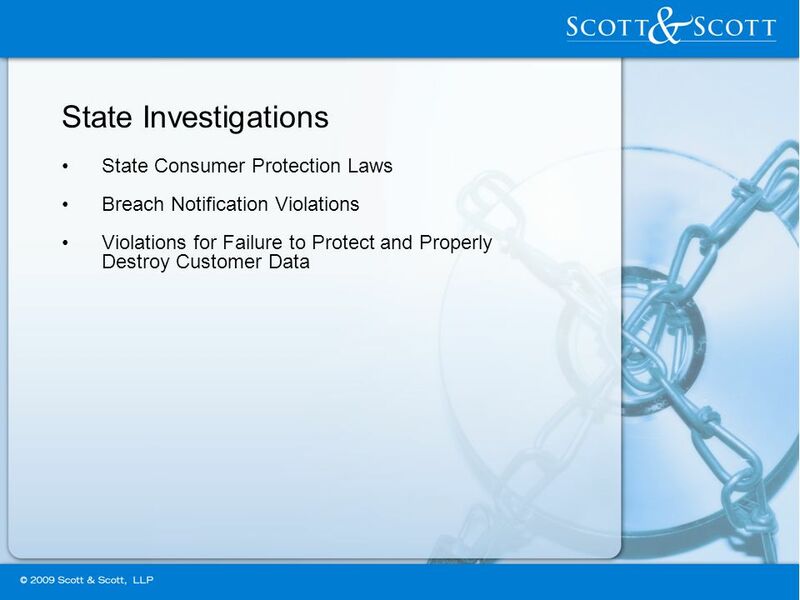 Cyber Liability- Risks, Exposures and Risk Transfer for a Data Breach June 11, 2013. IS BIG DATA GIVING YOU A BIG HEADACHE? Risk Reduction - Transactional, International and Liability Issues Oregon State Bar Corporate Counsel Section Fall. Basics of Liability Liability Issues and Coverage. 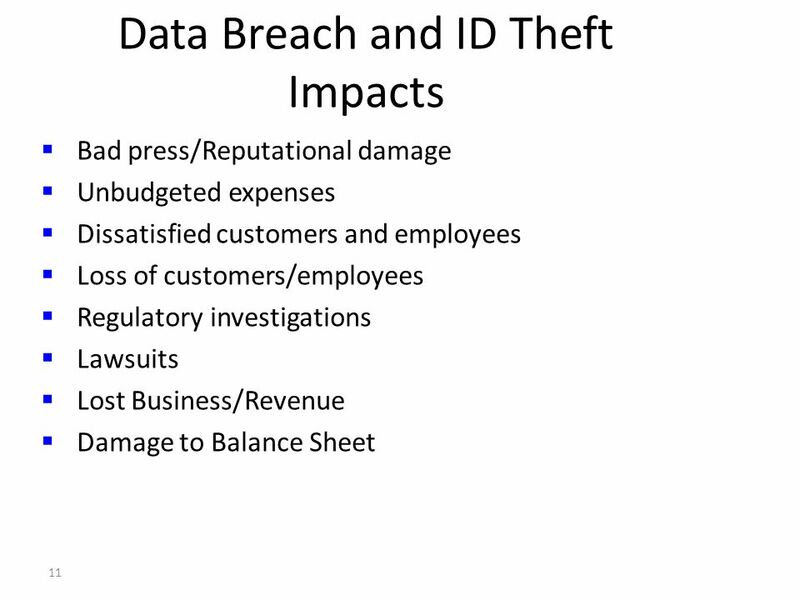 Identity Theft & Data Security Concerns Are You Meeting Your Obligations to Protect Customer Information? Finance & Administration Roundtable February.